"But is it feasible?" is a four-word question you should be asking at the beginning of any project. That's true whether you're renovating your basement or installing a new software system at a bank. There are lots of projects worth doing - they will give you a return on investment, or they will improve the status quo. But if they're not feasible, then the decision-makers and the project manager should take a step back to reconsider whether it's right to proceed with the project at that point in time. As the project manager, you must be ready with an answer when this question is asked. Knowing whether a project is feasible doesn't have a quick, off-the-cuff answer. Instead, it's something answered through careful consideration of key project elements - one that starts with an assessment. 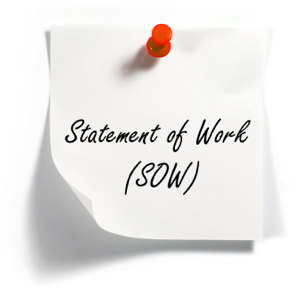 Initially, you need to perform a high-level assessment of the project to determine whether it's feasible. If it's not feasible or if the risk is too high, then the stakeholders may determine that it's not the right project to be executed at that point in time. With a thorough understanding that these three requirements can be met, management can make the decision to at least start down the road on the project. You've determined that the project is feasible at a high level. Now it's time to drill down into the details and determine exactly how the organisation and the project team will be able to meet the needs of the project. At a high level, the resources were available. Now, as the project manager, you should be reviewing the required scope. You should be determining how many people are needed on the project team in various roles and what materials need to be obtained for the project. Also at a high level, the organisation supports the project (or you wouldn't even get this far). But how much risk contingency can the organisation handle? How much is the organisation willing to invest in the startup so that the project can eventually bring a return on investment? Finally, the high-level schedule shows milestones and an outline of work. But when the detailed tasks and dependencies are created, does the schedule still show success within the allotted time? These are all details you need to evaluate as quickly as possible. Then, as the project manager, you can be assured of success in the long run. The people who will work on the project are the most valuable resource. The team should be evaluated to ensure that the right people are available at the right time. All other things being equal, it's the people on the team who will make a project successful. You can pour as many funds as you like into a project, but if the right people aren't available, the project will not be successful. As you identify and tag the people to work on the project, you should be evaluating the team based on their individual roles and responsibilities to ensure there will be no issues with the assigned staffing during the project. You can have the best schedule in the world and plenty of money and materials, but if the team is not fully engaged and prepared to execute, the project will not be successful. 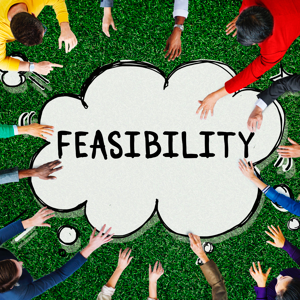 By working through this process, you can answer questions about project feasibility. When someone asks, "But is it feasible?" you can answer with a confident yes or no. Have any tips to add? 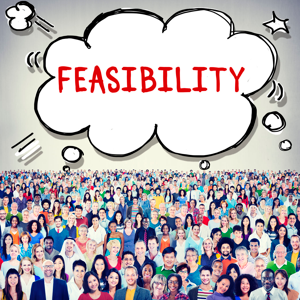 What's helped you determine whether a project is feasible? Share your experiences in the comments below. 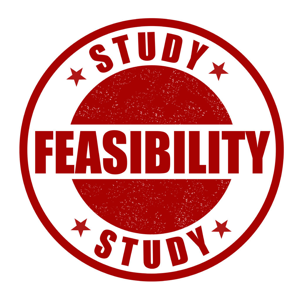 This article discusses the fundamental components of a Feasibility Study from project scope to final review. 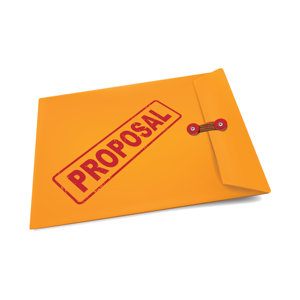 Ten tried and tested tips for writing excellent project proposals guaranteed to improve your acceptance rate.